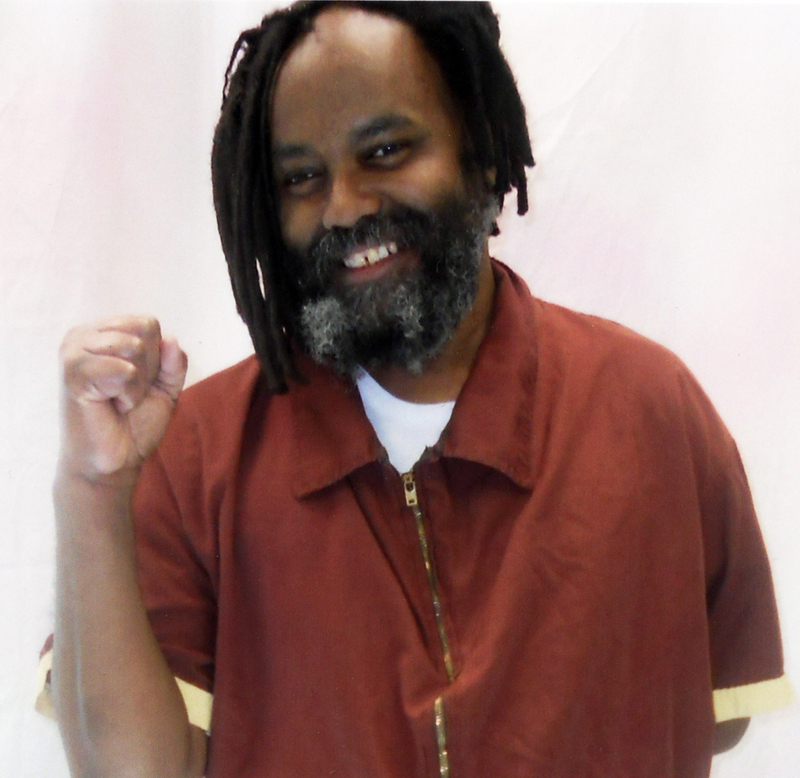 Mumia Abu-Jamal in Medical Crisis –Several Ways to Take Action in Support! 5. On that same day, March 30th, Heidi Boghosian (former Director, National Lawyers Guild, Mumia’s Legal Team) and Johanna Fernandez (Professor of History, Baruch College, Mumia’s Legal Team) arrived at the prison for a visit. They were deeply concerned about his health after a phone conversation Fernandez had with Mumia on Friday, March 27th during which his voice sounded severely stressed. Upon arrival at the prison they were told that they couldn’t see him. They pressed the issue and were finally told that he was hospitalized. They immediately alerted his wife and supporters. His wife called the prison and found out that he had been transferred to a local hospital and was in diabetic shock. 8. His brother, Keith Cook, was not allowed in, nor did he get any substantive information about Mumia’s medical condition. 12. The next day, on Wednesday, April 1, the prison changed the rules and did not allow his wife and oldest brother in. We pressed to have other members of his family see him. Mumia’s younger brother, Bill Cook, and his son, Jamal Hart, were allowed very short visits. His son stormed out of the room in shock at his father’s condition. He was distressed to see his father shackled, in pain and distress. Bill Cook reported that Mumia was shaking throughout the visit, that his breathing was labored, and that he was in generally terrible shape. 13. That same day, on Wed April 1, at 7PM Mumia was transferred back to the prison’s infirmary.